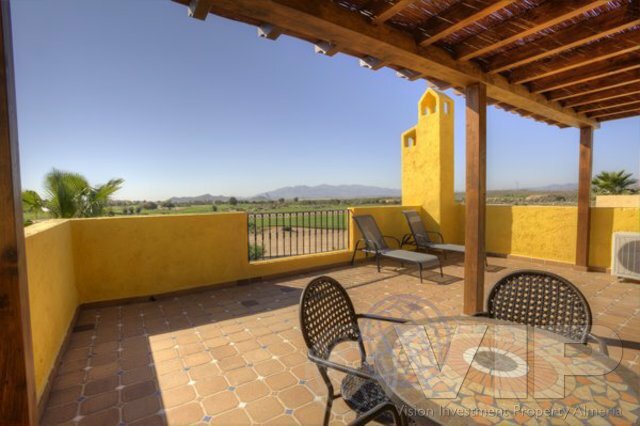 This delightful three bedroom Country Villa is located within the quiet internal gardens of Desert Gold, providing stunning views across the championship Indiana golf course mountains beyond. 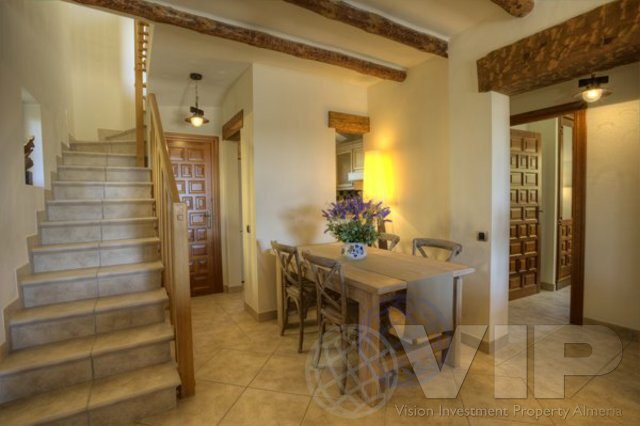 The villa is based on the precise shapes of the traditional ''casas de campo'' of The Almanzora Valley, of course built with all mod cons, with large terraces and pergolas. Features include the main bedroom located on the first floor, leading out large open terraces, rustic style natural ''rollizo'' beams and traditional solid wood features, a cottage fireplace, traditional style joinery, terracotta floors and colourful Spanish tiling. 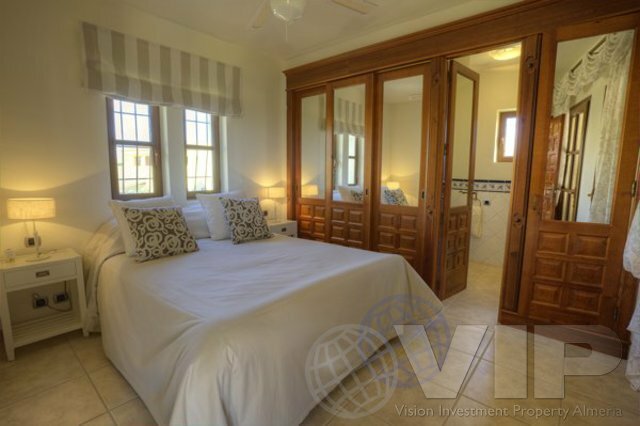 Freehold Villa, type El Paso with 4 bedrooms on a 425m2 plot with 135m2 build and 62m2 of solarium / terraces / patio. It was 370,000 Euros and with the 10 year leaseback option it is now only 265,000 Euros. Freehold Villa, type Buenaventura with 3 bedrooms on a 553m2 plot with 111m2 build and 76m2 of solarium/ terraces / patio. It was 334,000 Euros and with the 10 year leaseback option it is now only 255,000 Euros. Freehold Villa, type Buenaventura with 3 bedrooms on a 607m2 plot with 111m2 build and 76m2 of solarium / terraces / patio. It was 336,000 Euros and with the 10 year leaseback option it is now only 260,000 Euros. 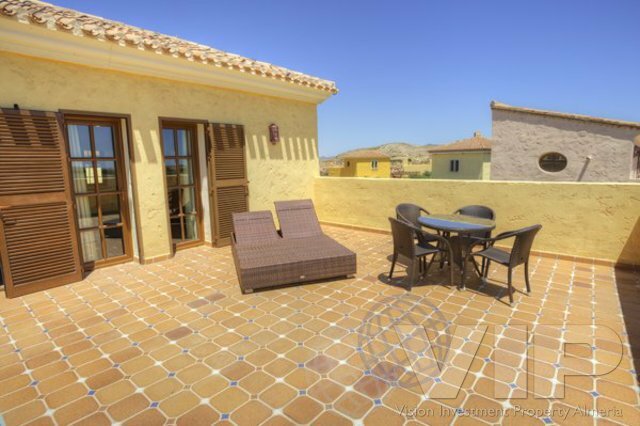 Freehold Villa, type El Paso with 4 bedrooms on a 615m2 plot with 135m2 build and 62m2 of solarium/ terraces / patio. It was 361,000 Euros and with the leaseback option it is now only 270,000 Euros. 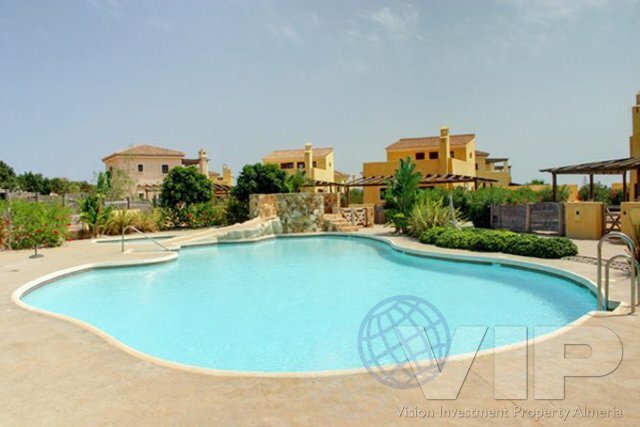 Freehold Villa, type El Paso with 4 bedrooms on a 450m2 plot with 135m2 build and 62m2 of solarium / terraces / patio. It was 367,000 Euros and with the leaseback option it is now only 265,000 Euros. Freehold Villa, type Buenaventura with 3 bedrooms on a 380m2 plot with 111m2 build and 76m2 of solarium / terraces / patio. It was 295,000 Euros and with the leaseback option it is now only 250,000 Euros. 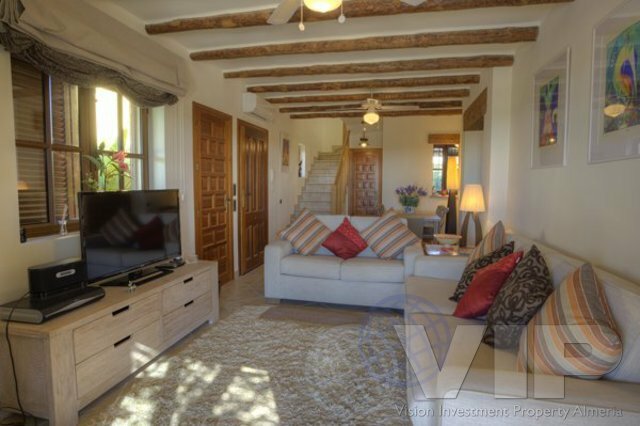 Freehold Villa, type El Paso with 4 bedrooms on a 425m2 plot with 135m2 build and 62m2 of solarium / terraces / patio. It was 370,000 Euros and with the leaseback option it is now only 265,000 Euros. 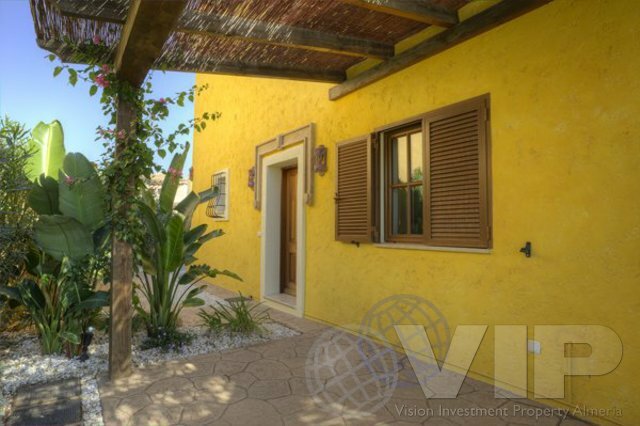 Freehold Villa, type Buenaventura with 3 bedrooms on a 380m2 plot with 111m2 build and 76m2 of solarium / terraces / patio. It was 328,000 Euros and with the leaseback option it is now only 250,000 Euros. The LEASEBACK PRICE includes; All as above and additionally; a complete furniture, fixtures and fitting pack, air conditioning in the living room and bedrooms, a completed landscape garden, garden maintenance, community and property management fees and property contents insurance. The duration of the Leaseback Agreement is 10 years. Full details of the leaseback Agreement can be provided upon the request.